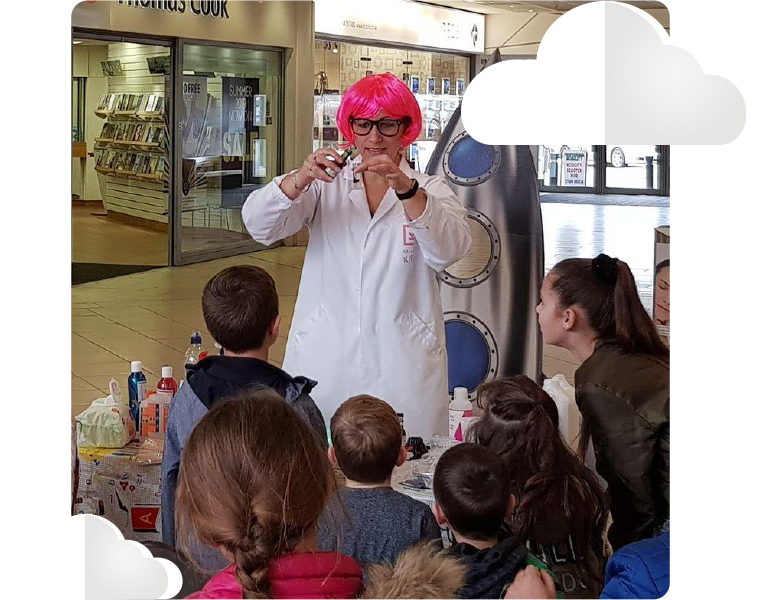 With their feet firmly on the ground participants could have their heads in the clouds with our exciting new aviation themed workshops. Let’s Go Supersonic allows participants to explore the skies and all things aviation in a fun and engaging way. 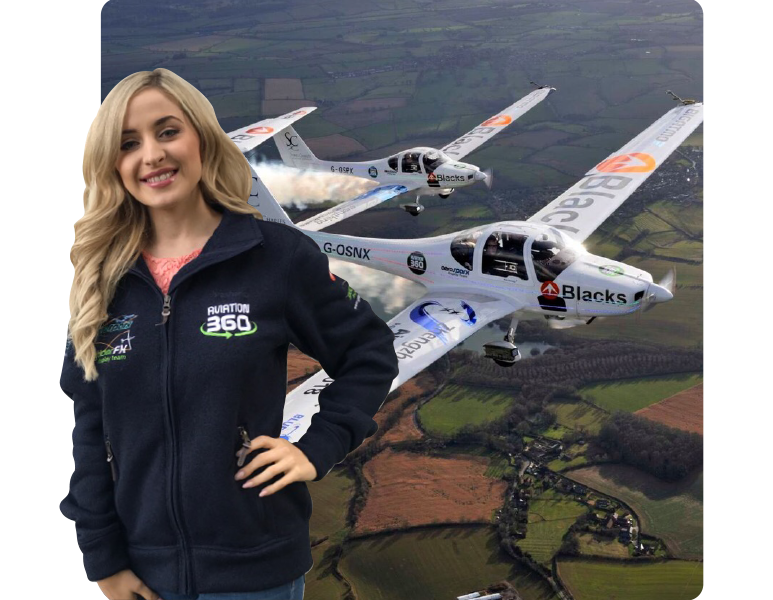 We aim to enthuse participants with our knowledge of aviation whilst encouraging ambition, self-belief and a lot of fun! Our workshop packages can be tailored to suit your requirements so we can expand or reduce the content as required to suit your needs. 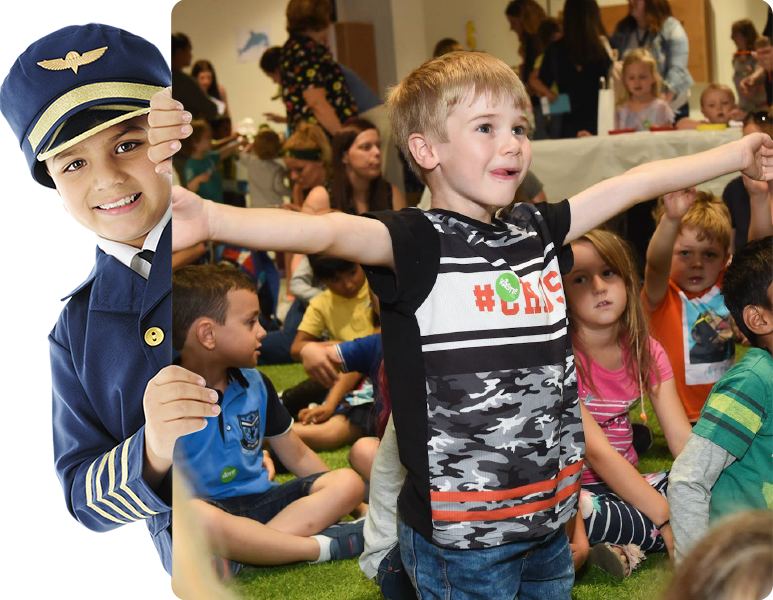 Our aim is to not only provide fun and educational workshops, but also to inspire the next generation of aviators. 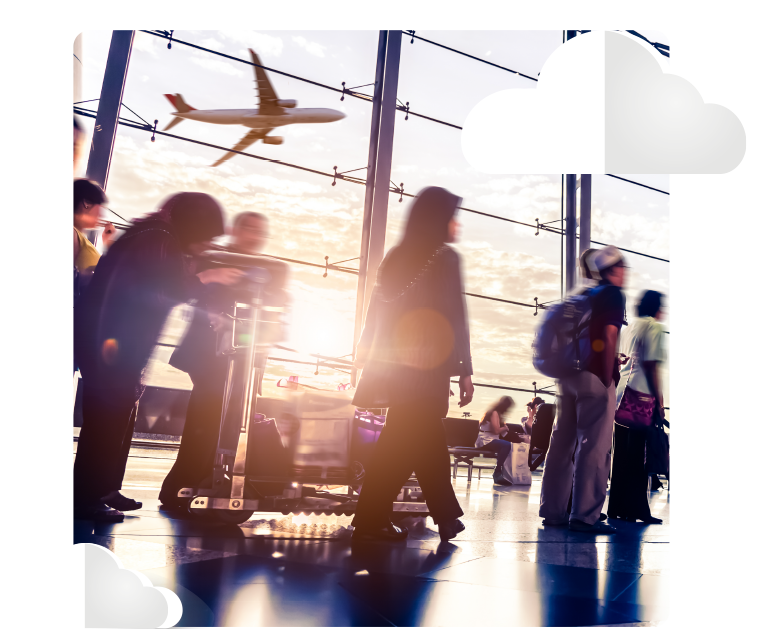 We work with partners from across the aviation industry, and have a variety of commercial packages available for businesses and organisations who would like to be a part of our very exciting journey.